Kennedy education is an overseas education agency offering language training and consultancy. Its placement advisory services extend to undergraduate and postgraduate studies in U.S., U.K., Switzerland, and Australia. Kennedy Education was keen to offer a online training platform to help students secure admission in overseas educational institutions across a wide geographic location. It wanted a solution which would help students prepare for the entrance examination with course materials and tests. Kennedy Education sought a completely customizable solution which would allow managers to integrate modules in formats like audio, video, text or presentation slides, and view learners progress reports. Examination Online partnered with Kennedy Education to create a new approach for training students. A responsive platform for multiple users viz. Administrator, Manager, and Students was created. The solution comprised modules, objective tests along with instant assessment and certification. 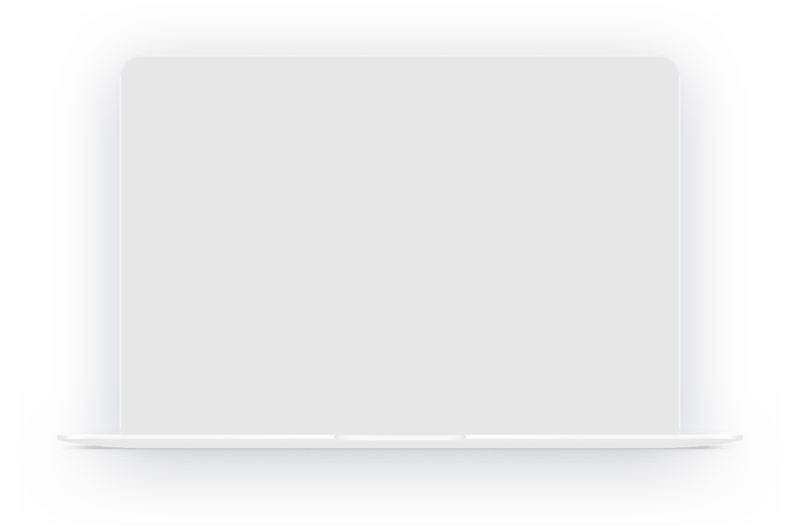 The platform allows an administrator to invite & remove managers. 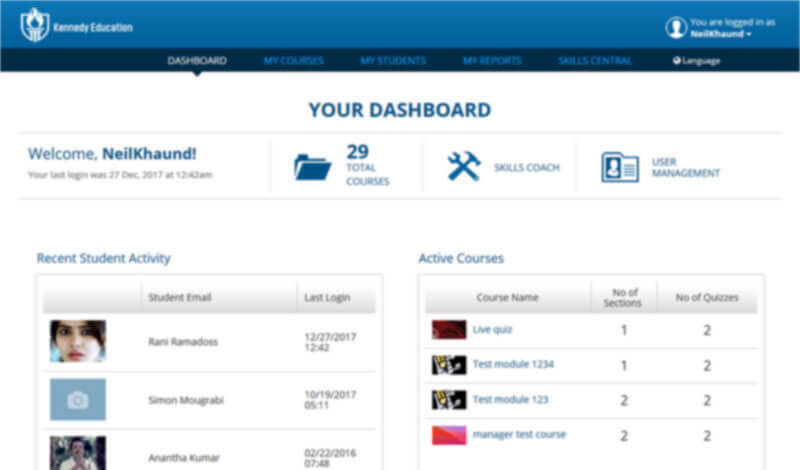 A manager can add new students & groups, create modules and assign groups. 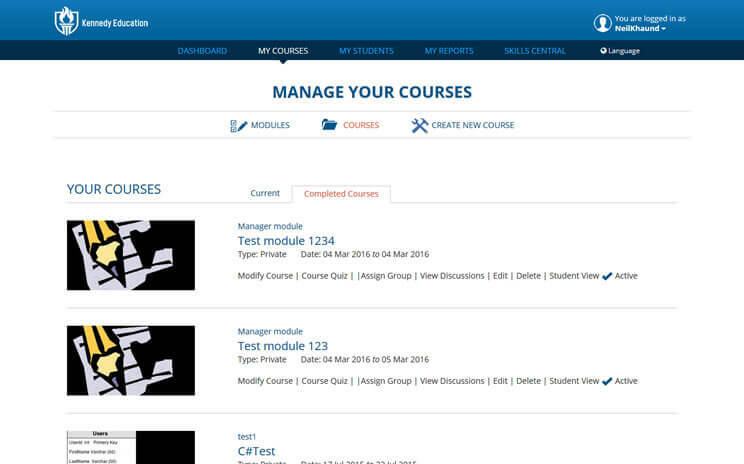 A student can access the course module, take exams and get instant scores. The reporting system generates visual reports on participation details, student status, attempt details and program summary. Apart from these, the solution enables upload of scorm compatible files in multiple formats like pdf, ppt, doc, video and mp3. The client has seen excellent results from Examination Online LMS. Since the launch of the platform there has been around 150 students registration. The managers now find it easy to run the course and train students for overseas educational placements. The online solution significantly enhanced operational efficiency while reducing the cost of managing the initiative. And, the learners can conveniently access the platform anytime, anyplace and on any device.